Lock On: Modern Air Combat is considered as a survey simulator by its creators. It contains 8 flyable aircraft and over 40 non-playable/AI-controlled planes. The game mainly revolves around air-to-air combat and air-to-ground combat with some optional, unique roles such as pinpoint/anti-radiation strikes, anti-ship strikes or aerobatics. 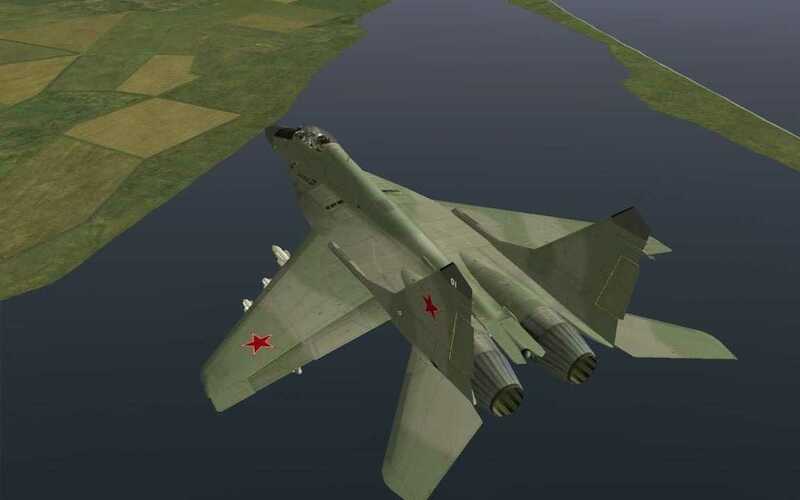 The game realistically models all aspects of take-off and landing, AWACS (also known as AEW&C), carrier-based landings (for the Su-33), and aerial refueling. 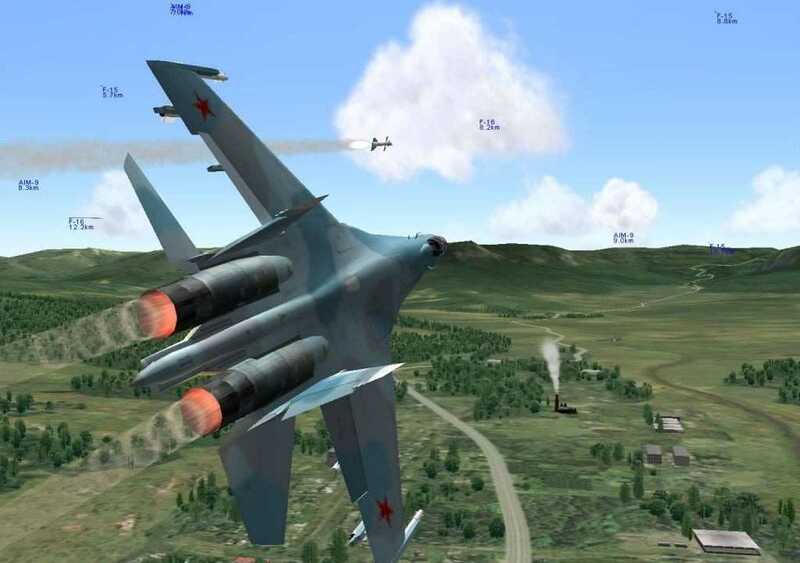 Game Analysis Lock On: Modern Air Combat or LOMAC, known in Russia as Lock On, is a modern combat flight simulation developed by Eagle Dynamics and published by Ubisoft in Europe and 1C Company in Russia; it is considered as a survey simulator by its creators. It contains 8 flyable aircraft and over 40 non-playable/AI-controlled planes. The game mainly revolves around air-to-air combat and air-to-ground combat with some optional, unique roles such as pinpoint/anti-radiation strikes, anti-ship strikes or aerobatics. The game realistically models all aspects of take-off and landing, AWACS (also known as AEW&C), carrier-based landings (for the Su-33), and Aerial refueling. Copyright © 2014 - 2019 SocksCap64, All Rights Reserved. Logos, Trademarks, Pictures Belongs To Their Respected Owners. Powered By WordPress. 102 Queries in 0.524 seconds.